Former Culinary Cowboy Restaurant building. This is a turn key restaurant facility. Located just off the Interstate on the West side of the Canton/Hwy 22 exit behind Two Rivers Restaurant. Subject is highly visible from the Interstate. The building consists of approximately 4200+/- square feet of heated and cooled restaurant space. This price includes the furniture, fixtures and equipment - other than a few items of leased restaurant equipment (ice machine and dishwasher) and items of the sellers that will not remain. 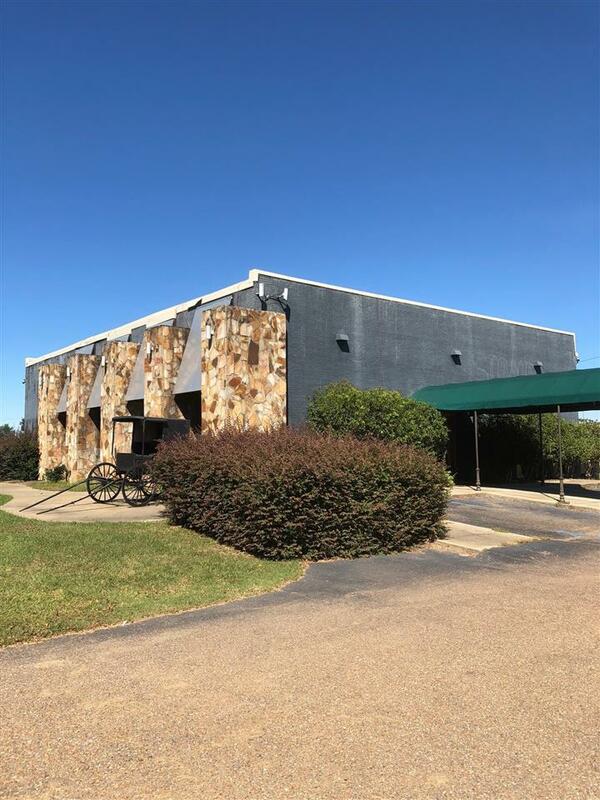 Listing provided courtesy of William Fincher of Hawkins, Lee, Realty, Inc.. © 2019 Multiple Listing Service of Jackson, Miss, Inc. All rights reserved.